While Performance, battery life of an Android device matters for few, Sound output also plays a crucial role in judging a phone. Most of the people prefer Sony Smartphones because of its Walkman music. Most of the time you might experience low sound issues after installing any custom ROMs. 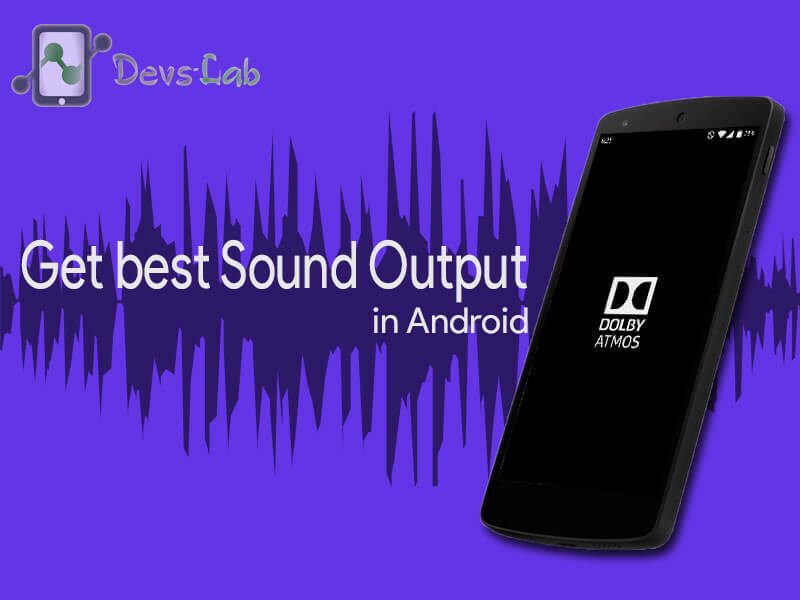 Today in this articles, we’ll checkout Dolby Atmos for any Android device running Jellybean, Kitkat, Lollipop & Marshmallow. Manufacturers don’t provide entire access of the hardware functionality. Like, you can increase the vibration intensity,overclock CPU & much more by rooting your Android device. Similar to this, you can also increase your device’s sound output. It will not only increase sound but will also make it much clear and crisp. 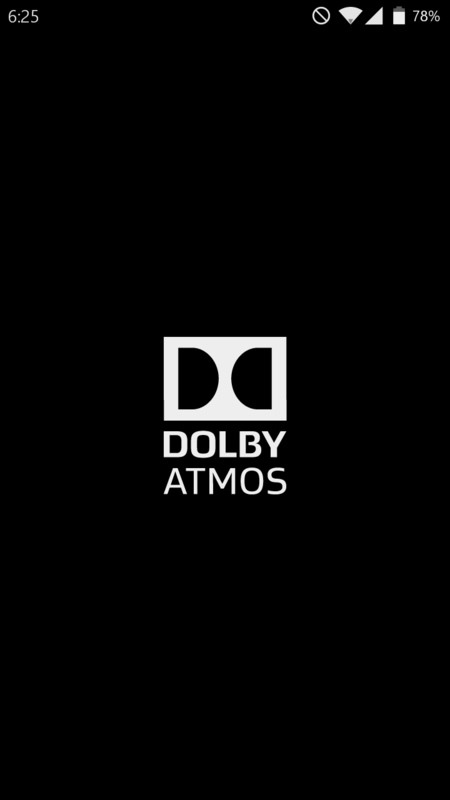 Lets get started with Installing Dolby Atmos system in any Android device. Frees sound to move all around you: Rather than being constrained to channels, sounds exist as individual entities that are precisely placed and moved in three-dimensional space. Adds an overhead dimension: A new sensation of height immerses you in the action, creating a full audio atmosphere and realistically depicting objects moving overhead. Produces breathtaking sound quality: Dolby Atmos renders everything from dialogue to quiet scenes to whirlwind action with astonishing clarity, richness, detail, and depth. Creates a powerfully moving entertainment experience: It all comes together in sound that excites your senses and inspires your emotions to deliver the full impact of entertainment. Lenovo’s Dolby ATMOS™ Included Features! Latest Dolby ATMOS™ App! From VibeUI v3.1 MM 6.0! This app comes from a MM 6.0 ROM so at least the app has native support for Android 6.0+ MM and it’s not a cross port like previous versions. Auto audio_effect.conf patcher! So it won’t conflict with any soundmod! Step 1. Copy the downloaded file in your device. Switch off your device & boot into custom recovery (If you don’t know the correct key combinations to get into custom recovery, Download Rebooter App from playstore & Grant root access to the App. Now, launch the App & click on reboot. Step 2. Wipe Cache & Dalvik Cache. 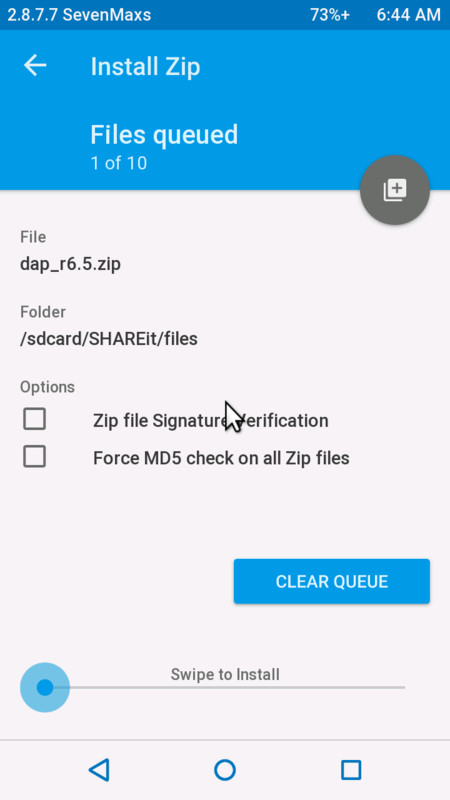 Select Install zip from SDcard & locate the downloaded zip file & Select Yes or Swipe to install. Step 3. Wait for the Installation to Complete it might take 1-2mins. Step 4. Reboot your device. Disable any other Sound optimizing Apps like AudioFX or anything. Now launch Dolby Atmos & on the optimization. Step 5. That’s it. You might find a huge difference in the sound output. If you find any force close issues which is really rare, you can flash the uninstall zip of Dolby atmos through the same procedure as mentioned above. You must any one of the Dolby Atmos.